Beautiful Cards Everyone. 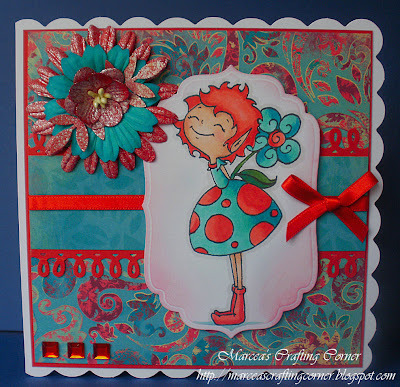 I want to learn how to color stamps like that! One day I will try. Thanks for the challenge. This was such a wide open challenge and I LOVED it!! Thank you for all the inspiration! Fabulous cards by the DT. Thanks for another fantastic challenge. My first time here!! 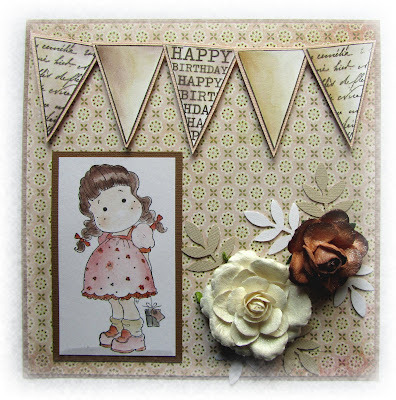 Love the challenge (girls gotta love some bling) and your inspiring samples. I love the challenges and the chance to win nice things. What really fantastic DT cards this week! A whole bunch of fabulous images there and great inspiration. Thanks to all of you! Got to have a bit of sparkle and shine........right! Thanks girls. Excellent DT creations this week as always! Thanks for a fun challenge. Great inspirations by your DT. Love the cards the DT did! Great job. Love the DT work! Thanks for a fun challenge. 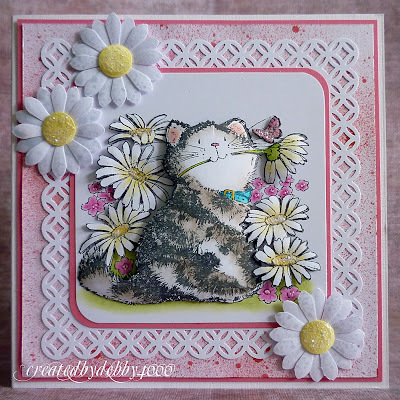 Wonderful challenge and the DT has inspired me to try something new - glitter and a white on white card. Thanks for the beautiful cards!!! Great challenge! Thanks for the chance to win! Lovely cards girls, do any of you live in the North East of England and can teach me to colour like this???? GREAT Challenge, I am so into sparkle right now!! Pearl glimmer mist makes it onto almost every card or project i do. 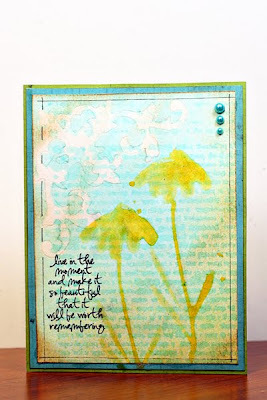 I hope you'll check out my creation for the Club Scrap Die Cutter's blog hop! for telling us about this challenge! my flowers and butterflies were all sprayed with Deep Plum and Spring Rain Glimmer Mists. Spring Rain gives such an nice subtle sparkle! Fun challenge. 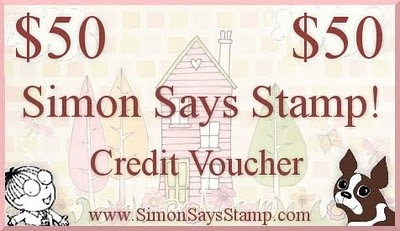 Thanks again and a shout-out to a great company, Simon Says Stamp. I ordered on the 18th and got my order on the 20th! Super challenge this time!! Amazing DT creations, they give me a lot pf inspiration!! I love all the DT projects! Thanks for another fun challenge! Hi, I am really sorry but I have tried 4 times to link my card up at position 207 and it hasn't worked. The blog comments don't display right and I am wondering if it has anything to do with the wwwwww left earlier? I have had the same issue, I've tried loads of times to post my card but it won't work and I have no idea how to put a link on this post, can anyone help?? Sorry but I'm also unable to link using Mr. Linky. Hope it's ok to add my link below. Such beautiful creations...Enjoyed getting to see them all. Love the challenge and your creations!!! !My card is full of sparkles but hard to see in the picture!!!! Love the DT cards! I love the challenge, but it is so hard to photograph sparkles! Thanks for the great challenge and the inspiration by the DT. Who doesnt love some bling. Thanks for the Great challenge!! 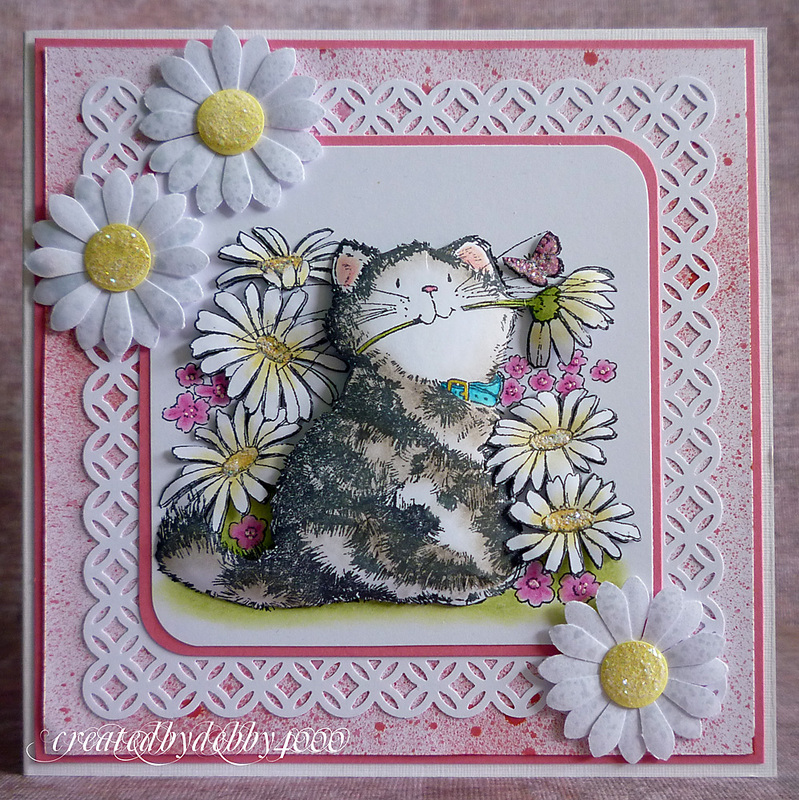 This is my first time playing at Simon Says Stamp Challenge Blog! Thanks for having me! WOW The DT cards are fabulous! Thanks for such fantastic inspiration. Great challenge! Beautiful inspiration ladies!! Thanks for a fun challenge!